A moving exploration of the most common but most mysterious procedure in medicine. 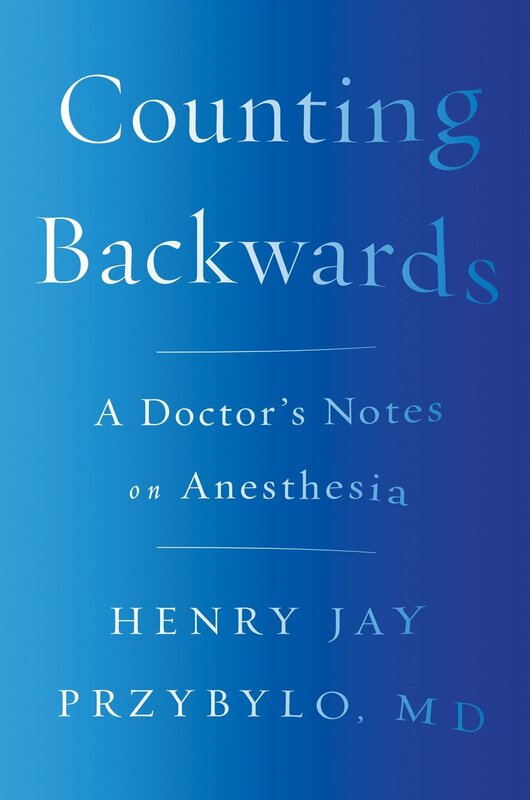 In Counting Backwards, Dr. Henry Jay Przybylo―a pediatric anesthesiologist with more than thirty years of experience―delivers an unforgettable account of the procedure’s daily dramas and fundamental mysteries. Przybylo has administered anesthesia more than 30,000 times in his career―erasing consciousness, denying memory, and immobilizing the body, and then reversing all of these effects―on newborn babies, screaming toddlers, sullen teenagers, even a gorilla. With compassion and candor, he weaves his experiences into an intimate exploration of the nature of consciousness, the politics of pain relief, and the wonder of modern medicine.